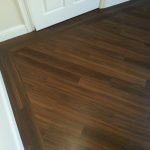 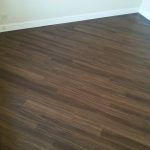 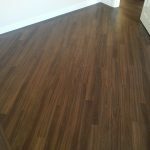 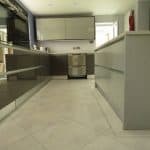 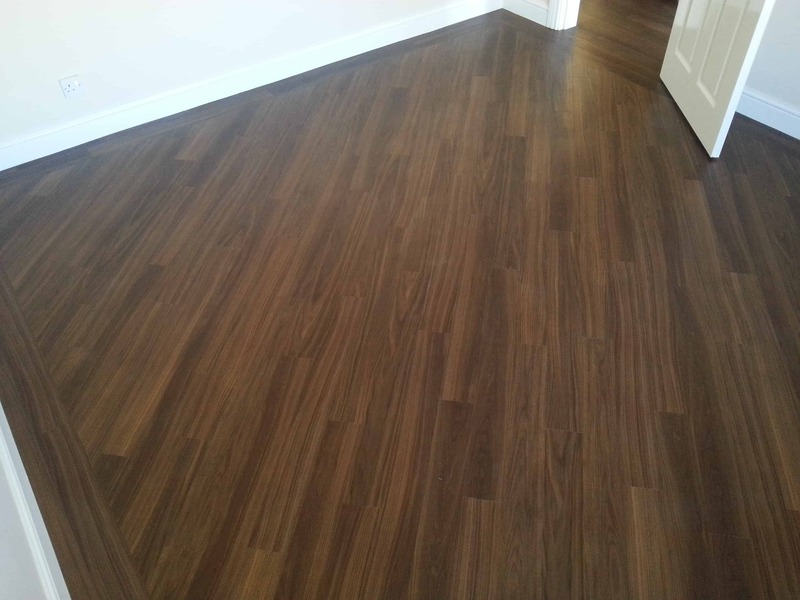 Here are few options of ways you can have a floor laid. 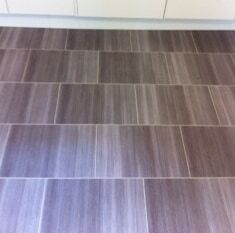 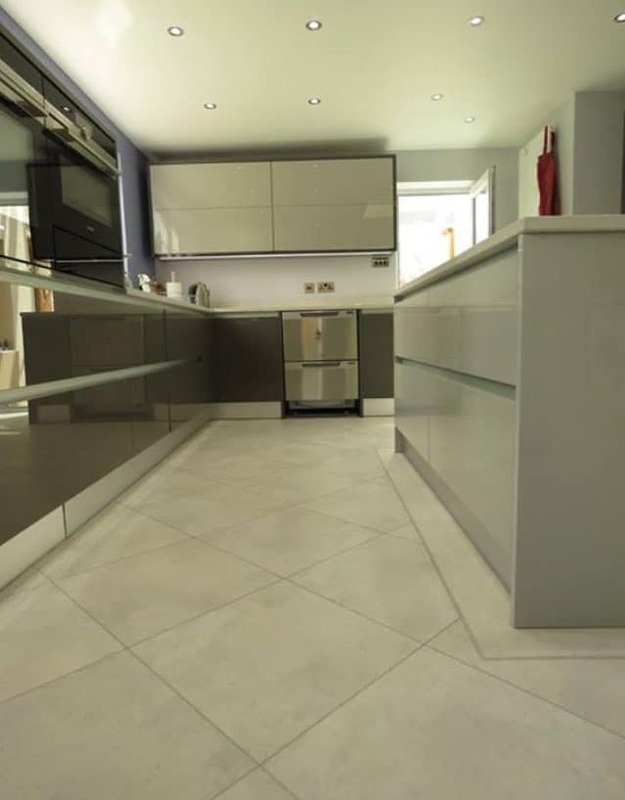 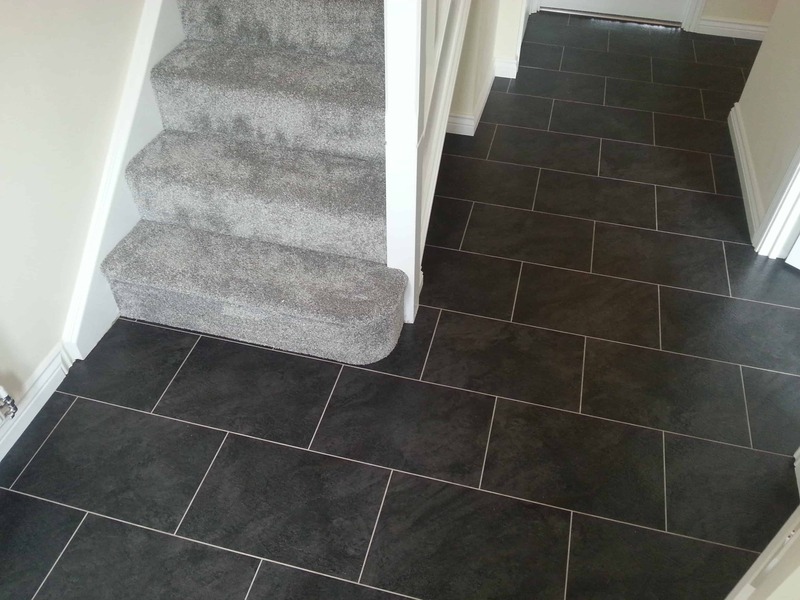 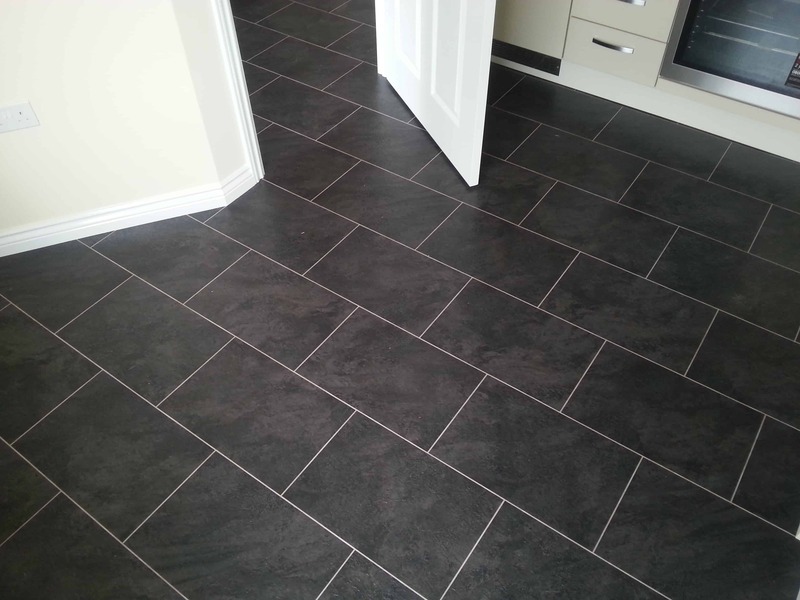 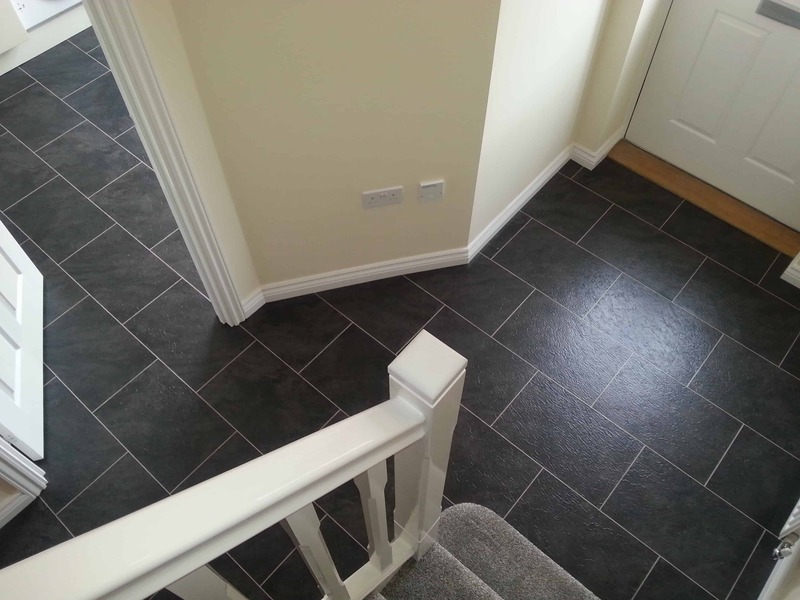 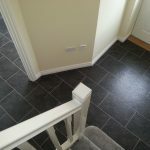 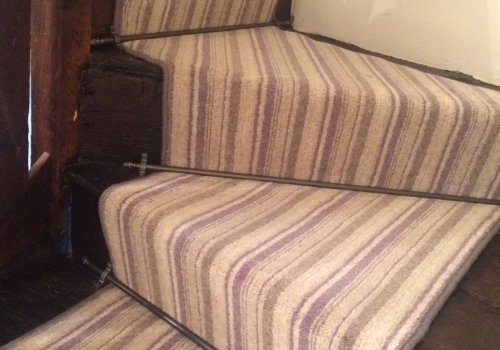 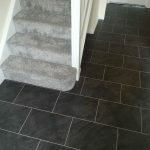 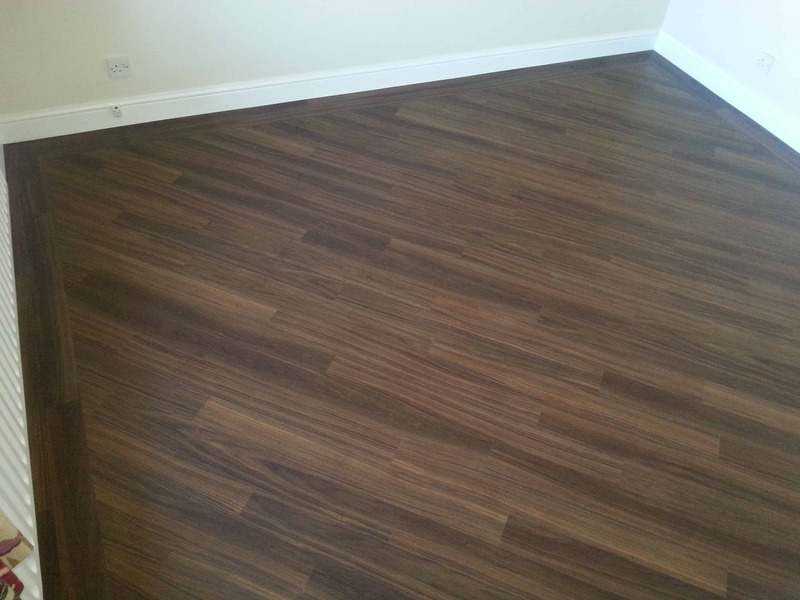 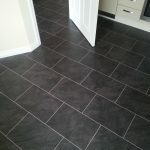 There are plenty of options how to have a floor laid…above we have two options: Brick Bond and Diagonal. 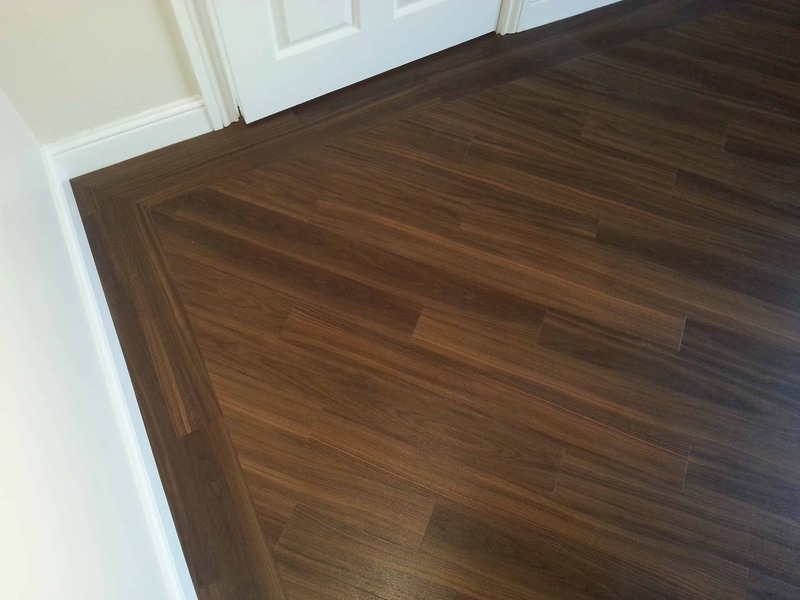 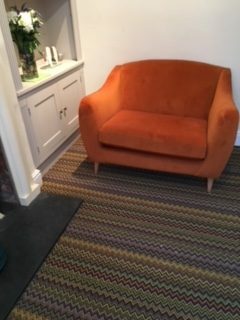 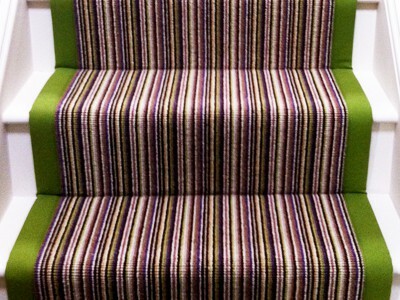 With the diagonal laying pattern, we’ve added a border to give it definition.